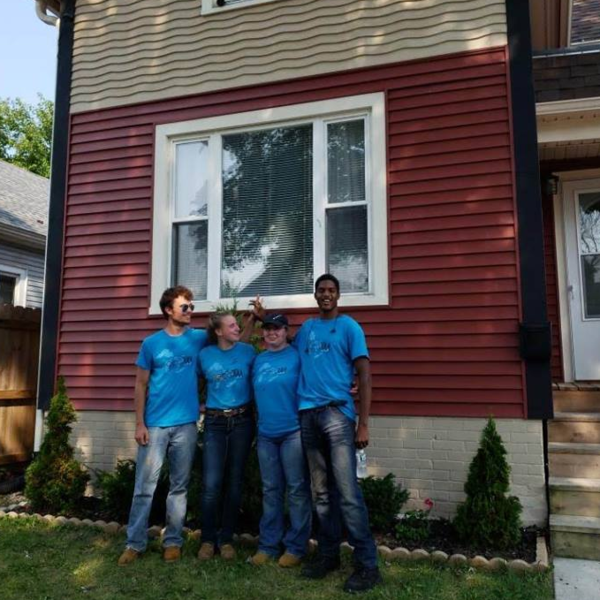 Help GLCCC improve Racine neighborhoods. We will be working to beautify some of the neighborhoods in the uptown area. This includes trash pick up, planting flowers, painting fences/houses, etc. We are looking for 5-10 volunteers to help us! Be prepared to work in any weather condition and bring your work gloves.